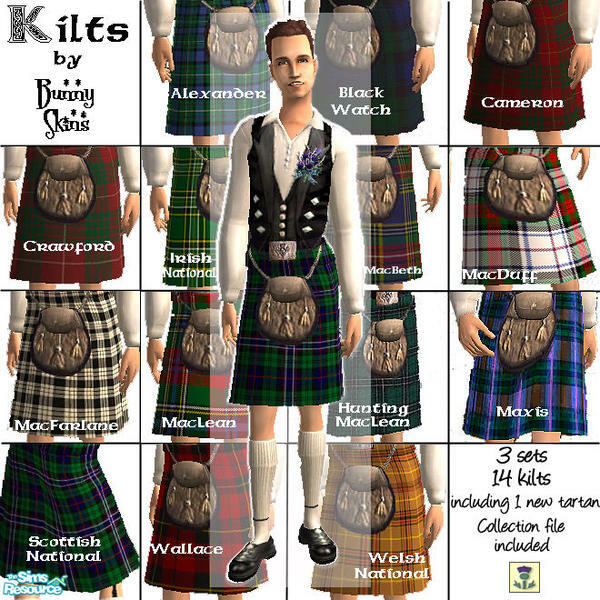 Description: Highland Dress available in 14 different tartans. 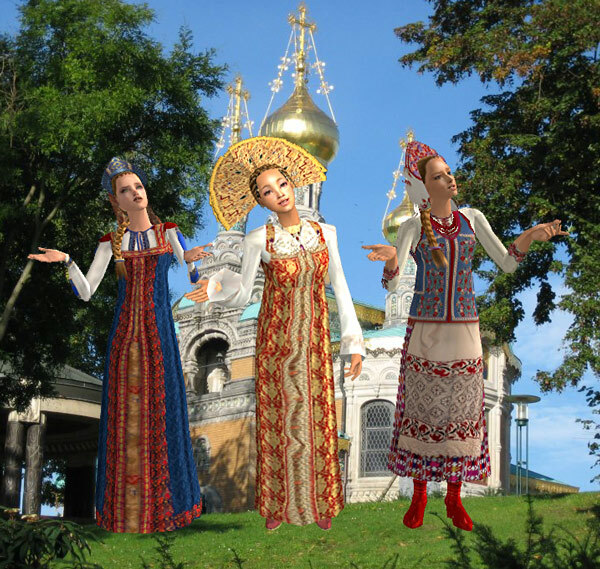 Description: Russian and Ukranian traditional dresses. 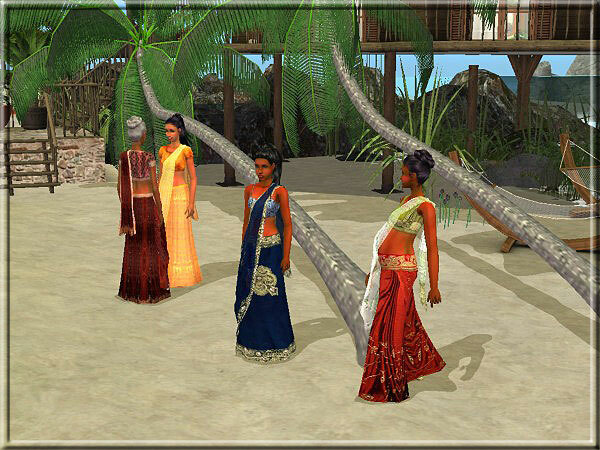 Description: Indian national costume for teen, adult and elder females in four colours. 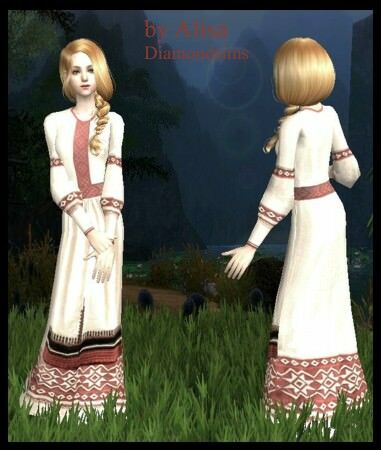 Description: Quipao Chinese dress in seven colours. 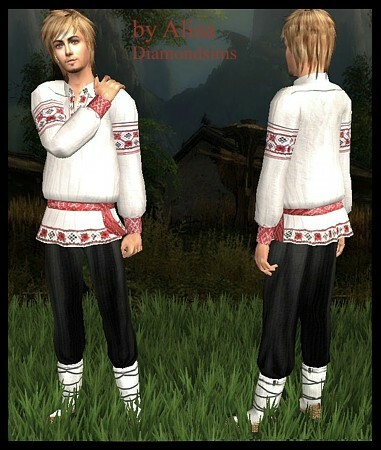 Description: Belly dancer costume in 3 colours.